Niki is TCIA’s newest team member as of January 2016. She is proficient in all lines of casualty claims with an emphasis on Accident Benefits. Apart from her skilled ability to proficiently full handle these claims, Niki also has experience working for major insurers by conducting and preparing for mediations and negotiating settlement. 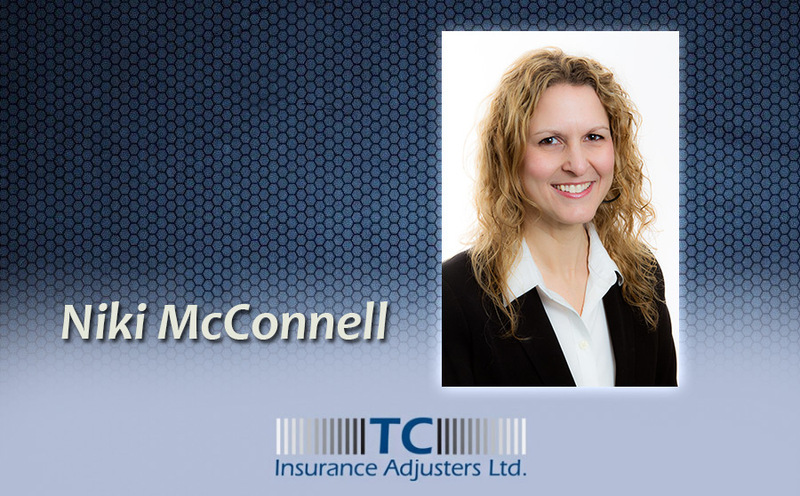 Niki has over 18 years of experience in the insurance industry as an adjuster. She majored at Queens University in Sociology / Criminology and has her Bachelors of Honors. She is the current President of the CIAA, a member of the IIO, OIAA and RIMS Canada.